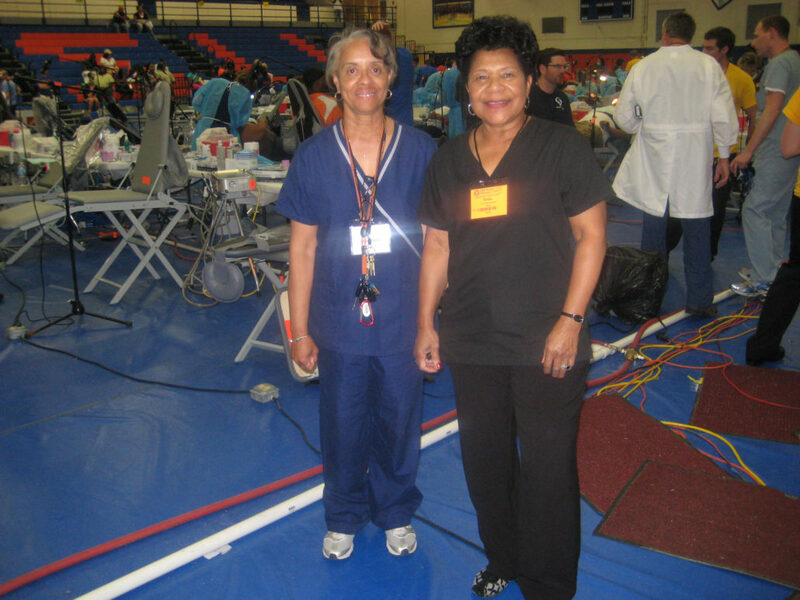 MOM stands for Missions of Mercy in which local or area dentists volunteer their services in a MASH fashion or field dentistry used by military branches of service. 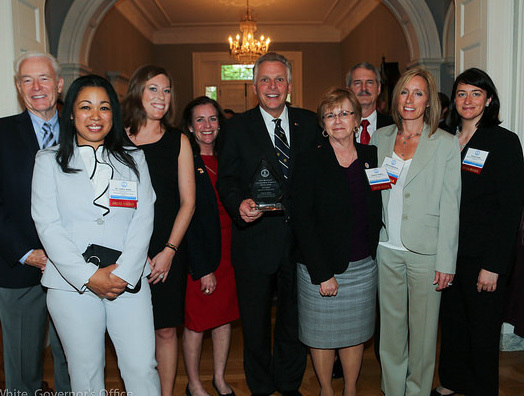 The Virginia Dental Association (VDA) is the main entity that offers MOM projects throughout the year in various rural, underserved communities in Virginia in which patients seek care. 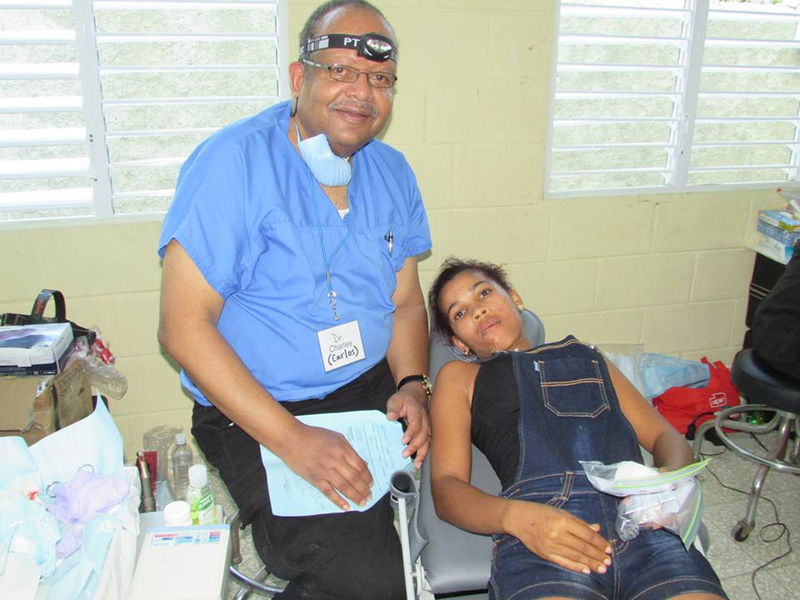 The project usually lasts from 2-3 days in a designated area in which dental services are provided. 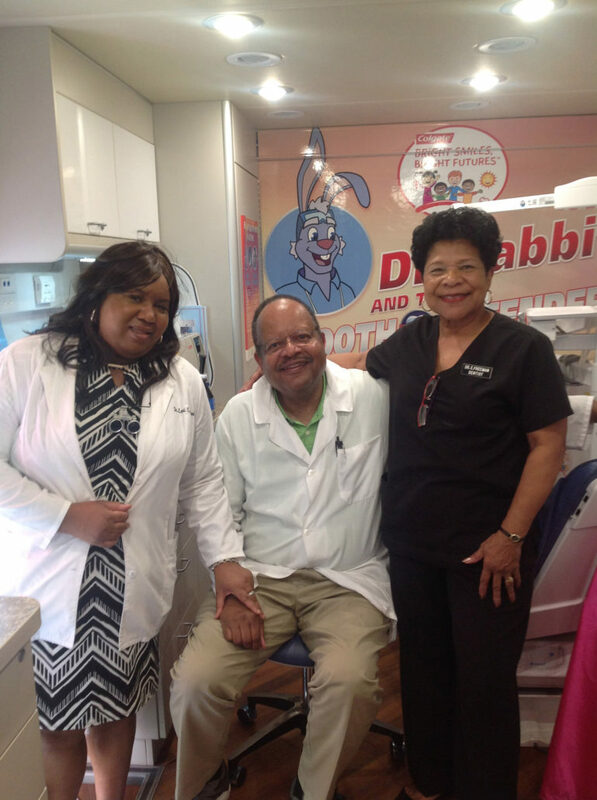 These services include x-rays, cleanings, fillings, extractions, root canals and some prosthetic fabrication (dentures, partials). Many patients travel far, sleep in their cars and wait in enormous lines just to be treated. 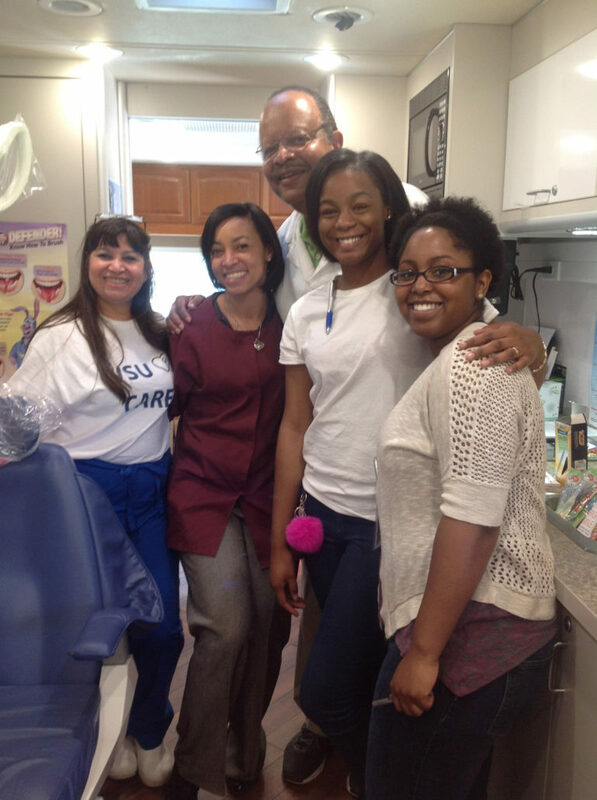 The Old Dominion Dental Society for the past 3 years has partnered with the VDA and Virginia State University (VSU) to participate in the VSU Cares MOM Project. 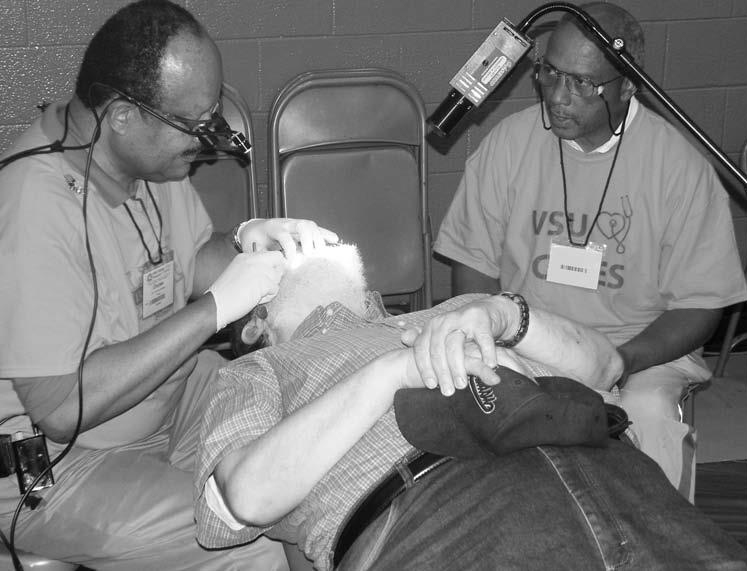 VSU, a historically black college in Ettrick, Virginia pinpointed a dire need for dental services for the people who lived in the vicinity. 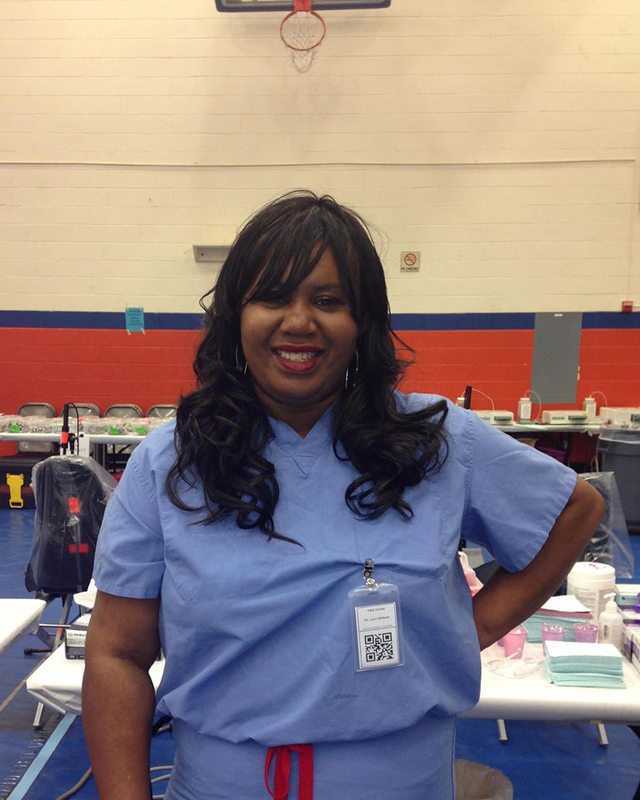 ODDS answered the call to action to help individuals in OUR community. 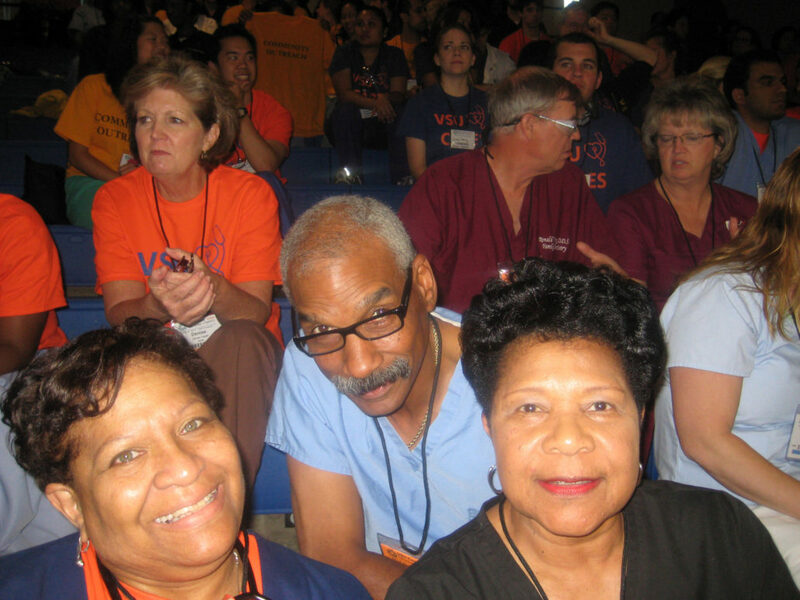 Dr. Charles Johnson has the honor of participating in ALL MOM’s projects throughout the state. 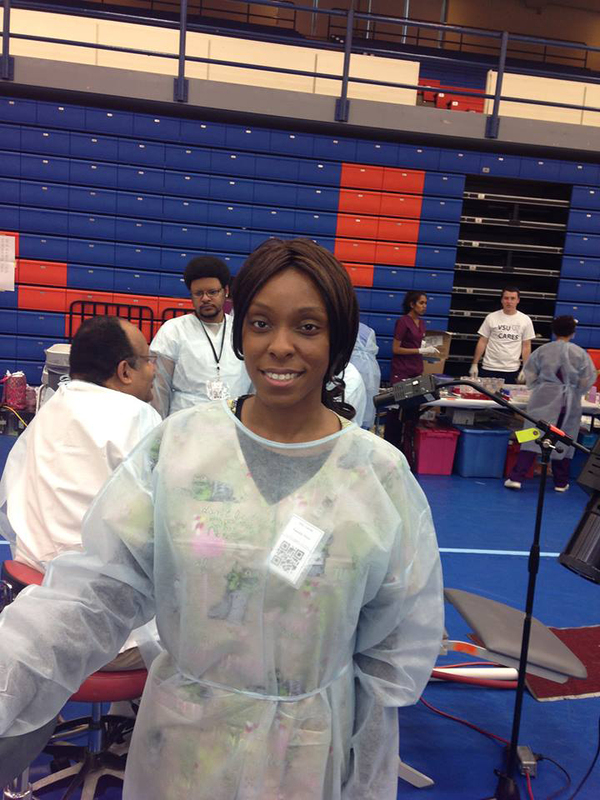 Dr. Johnson also participates in international missions.